What does your fall semester look like? Are you still hoping to get into a few classes, or have you picked everything out and organized your planner already? Wherever you’re at, it’s a good idea to double-check what you’ve signed up for, or hope to sign up for! When registering for classes, try to keep the following tips in mind. If you haven’t met with your Academic Advisor recently, schedule an appointment or send them an email to make sure that you’re still on track to satisfy all your degree requirements. You don’t want to be enrolled in classes that don’t count toward your requirements! Your academic advisor will be able to assist you with what classes you should be taking and which semester you should be taking them. Do you know if any of your classes require a permit? If they do, you’ll get a registration error when you try to add courses without the permit. Most of the time, you’ll be able to see the contact information to request a permit when you try to sign up for the class. If this information is not available, simply reach out to your academic advisor and they can assist you. Some classes have to be taken in a specific order, and some require that you achieve a certain score from previous classes before you can register for the next class in the sequence. Make sure that you understand any prerequisites for the courses that you have to take before you attempt to register for them. When registering for courses, make sure you’re considering all of the other factors in your life. Do you have a job that requires you to work certain hours? Do you have dependents that need you to be available? Are you taking a course with a heavy writing load or a lot of exams? Mastering the balance between your classes and your extra-curriculars may take some time, but it will definitely save you some stress during the semester. If you’re considering how to balance classes and a work schedule, keep in mind that those students who work part-time as a full-time student tend to perform better in their academics than their peers how don’t work or who work full-time jobs and attend classes full-time. 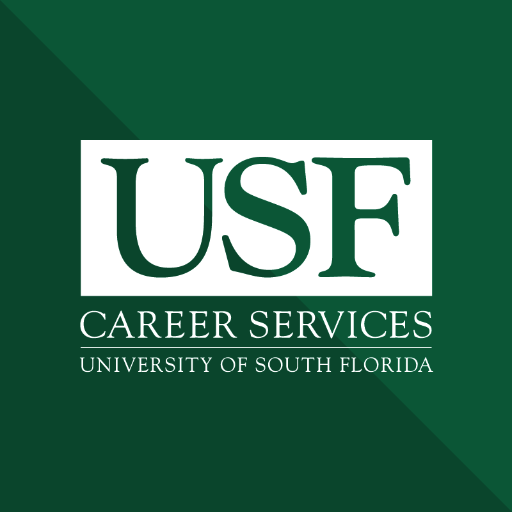 If you’re interested in working part-time, but don’t know where to start, check out Handshake of Careers@USF, or stop by the Career Services office for some personalized guidance. College is all about self-exploration and learning new things that you never even considered! Every degree allows you the option to choose some electives so that you can experience ideas that can help you understand how to relate your coursework and your passions to your future career. For example, if you’re a marketing major with an interest in art history, take some art history electives! Not only will you have the opportunity to explore your interests, but you’ll also learn information that you may be able to use in your future jobs. Registering for courses isn’t as simple as clicking a button and showing up on the first day. Deciding which classes to take is a process that allows you to explore what you learn while at USF. If you have some room in your fall schedule, check out the courses we offer at Career Services. Career Development for Today (SLS 2401) is geared toward helping freshmen and sophomores choose a major and career. Job Search (SLS 3308) helps prepare juniors and seniors get ready for the world of work. For more information on these courses, please visit www.usf.edu/career-services/students/courses.aspx.